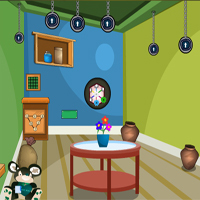 GenieFunGames Little Room Escape info about the game-Games2Rule. Just assume you have been trapped in little room you should escape from there. Use and interact with objects, puzzles, symbols, clue's solve everything and finally escape from little room. Good luck and have fun!